Grab your lab coat and goggles! 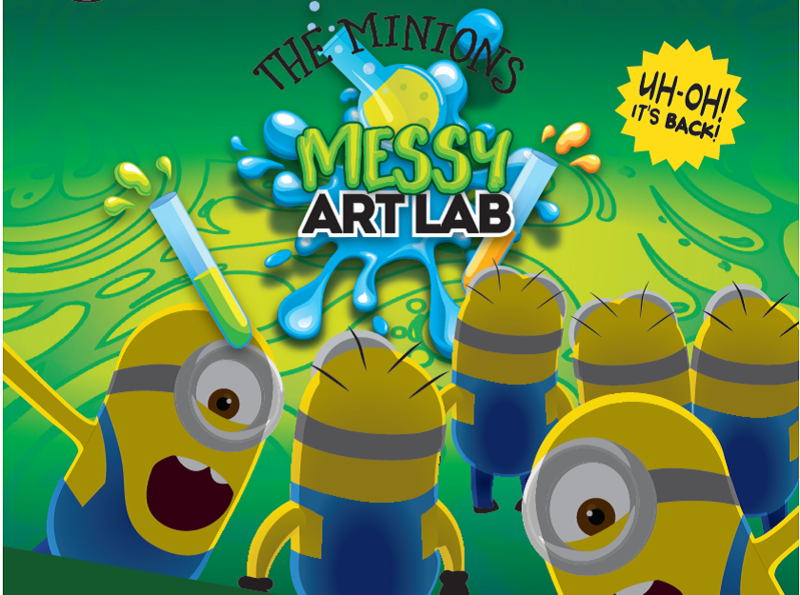 Join us as we experiment in our messy minions art laboratory at the Studio this spring. Mix science with creativity as we make our own silly slime sculptures, handmade papers and paints, working rockets and much more! 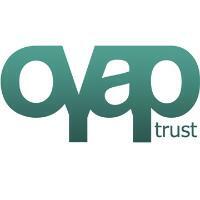 £7 per session (10 sessions) blocks can be booked in advance. Please ask for further information.